After moving to Texas a few years after getting hooked on autocross (read about it in part I here), one of the Subaru forum guys had his regular rally co-driver drop out of an upcoming event. He was already registered for the event and it was already paid for, so any SCCA member could fill-in for free. There weren’t any autocrosses that day, so I decided to give it a try. Rally was completely different from autocross. The rally events take place on public roads and most of the rallies involve finding a predetermined route or specific signs from purposefully obtuse directions. 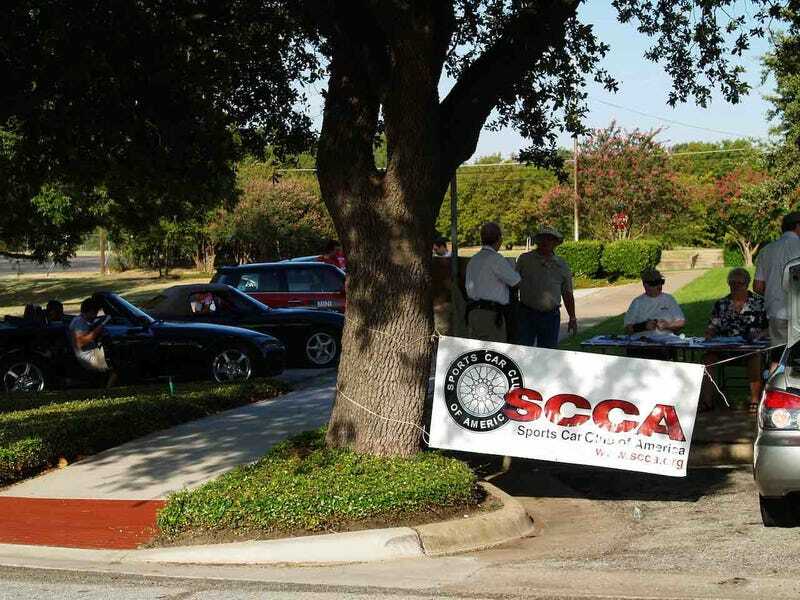 The Texas Region SCCA primarily run what are called puzzles and games rallies, some other regions prefer the time-speed-distance type where you are prescribed a course and you have to complete it in an exact time with a specified average speed. I ended up doing one of each type, my first rally was a hybrid of the two systems where you had to figure out directions based on clues and signs or landmarks on the course but the end goal was to do the route twice in the exact same amount of time. The trick to the rally was that the timer was hidden and you didn’t know where the stop and start points were for timing, so if you had to try not to be ahead or behind pace at any point.